Phones with physical keyboards – they are almost like dinosaurs or extinct birds these days. Fewer and fewer models are released now-a-days as anything but all-touchscreen. Sure we saw the DROID 4 hit stores at the beginning of this year along with a MyTouch or two on the side, but it’s clear that we may not see another for a long time. HTC yesterday confirmed that their future will likely not include anything with a physical/QWERTY keyboard going forward, so it got us wondering – do you care? We know that many of you were holding out for the D4 as physical keyboards are a must-have, but what about the rest of you? If physical keyboards die off completely, will you miss them? Will you ever find yourself craving one again? 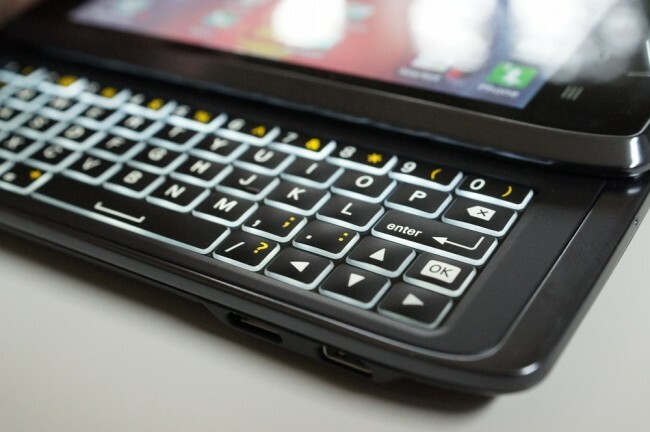 Would Consider a Phone With a QWERTY Keyboard Again? Yes, I still prefer phones with physical keyboards. Maybe, if all of the specs were right. No, I'm all touchscreen from here forward.